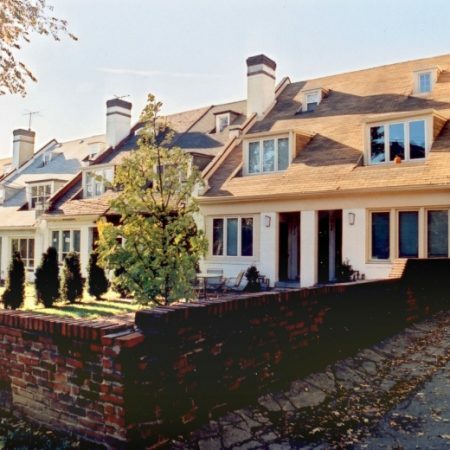 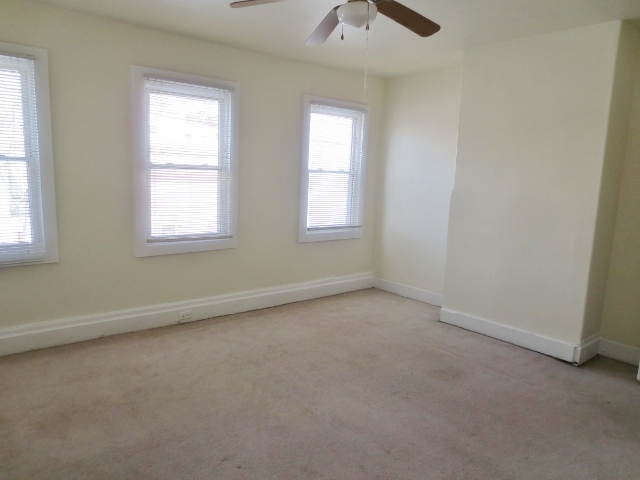 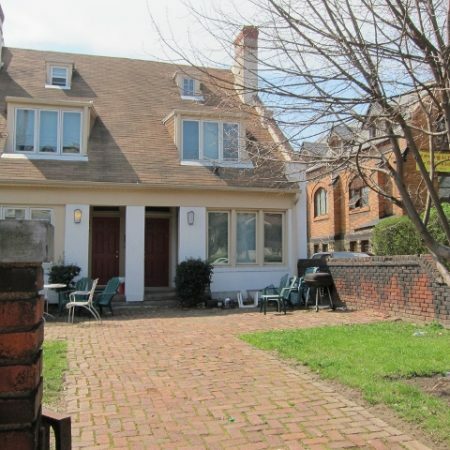 This 4 bedroom house is located on the South Side flats just a block from the South Side Works. 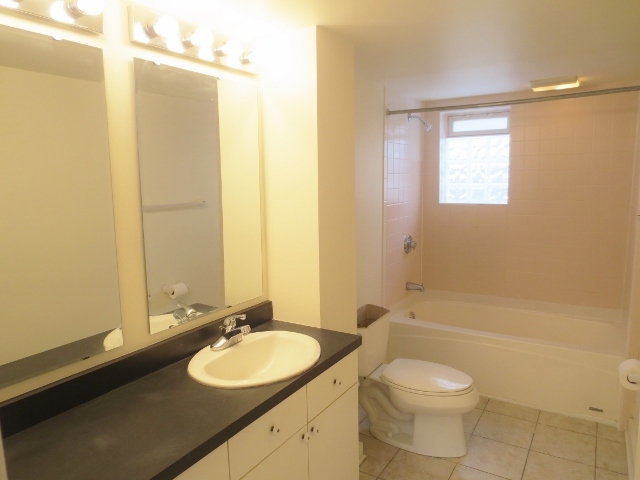 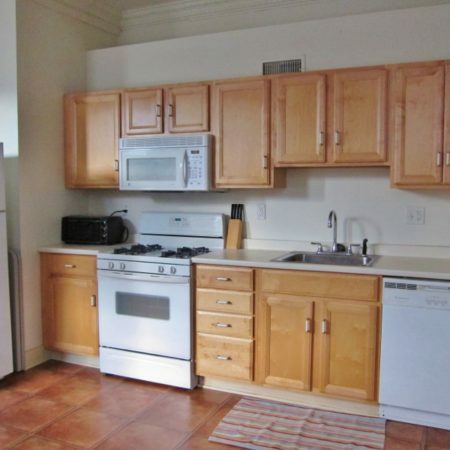 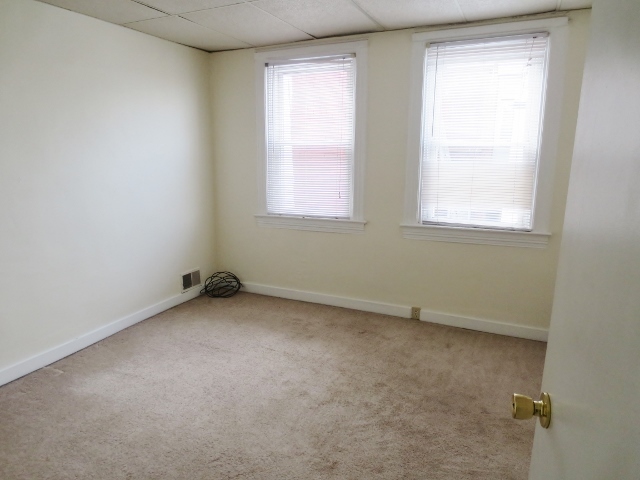 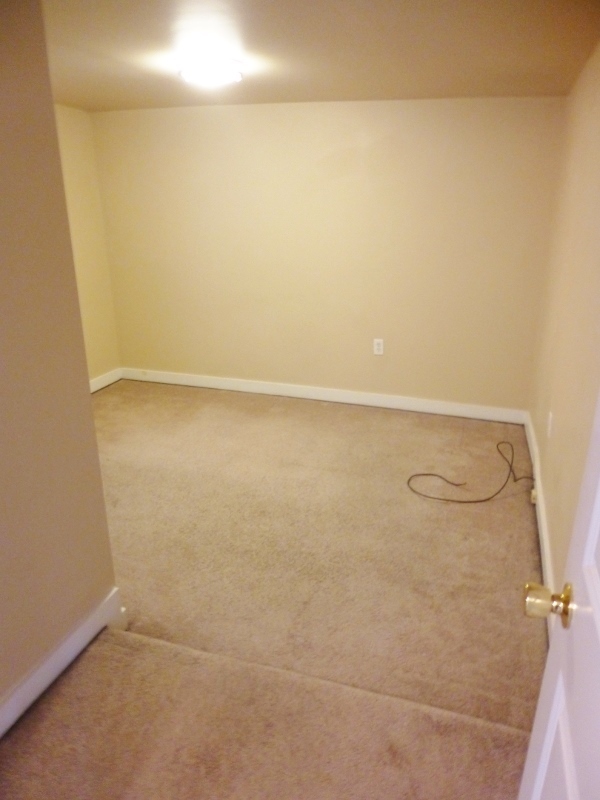 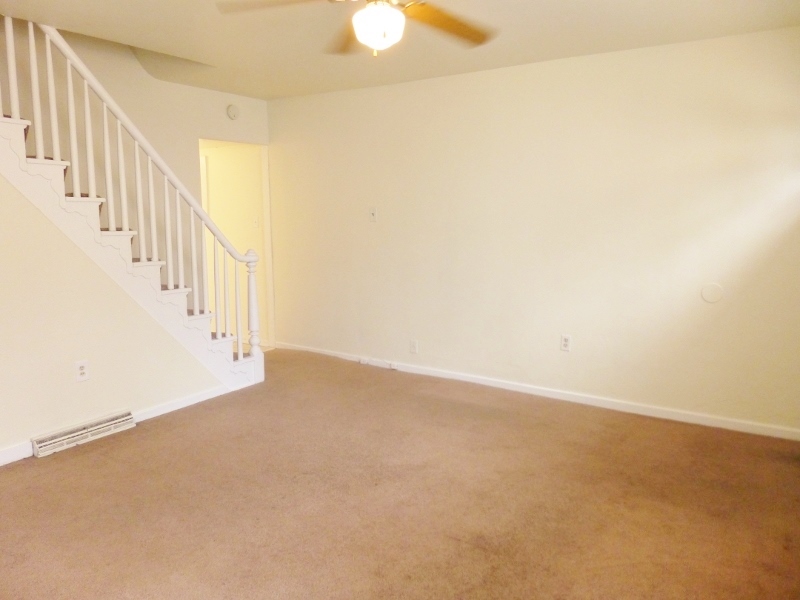 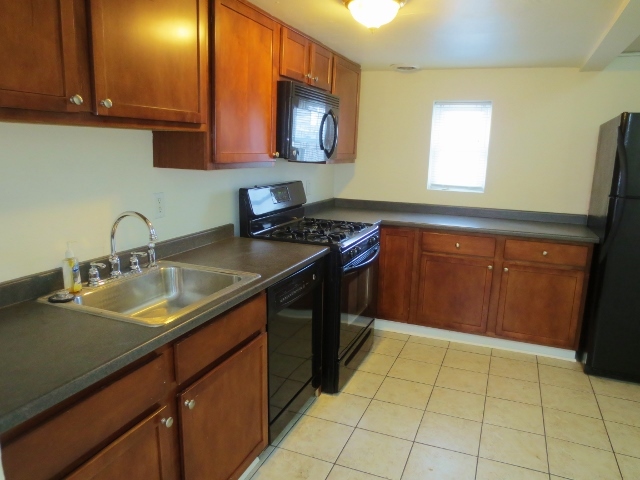 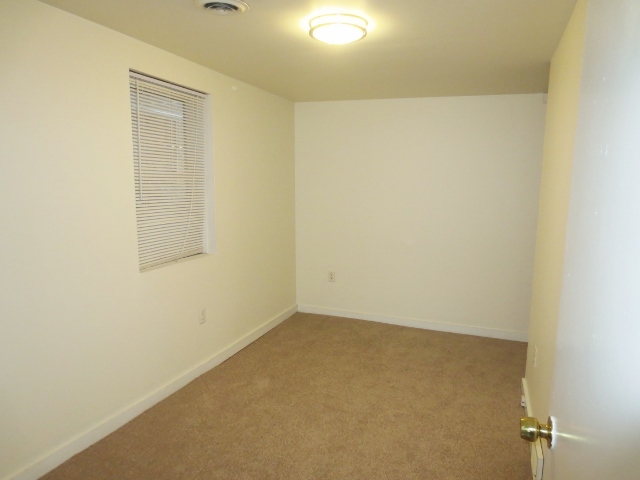 Easy commute to Duquesne University, University of Pittsburgh, and The Art Institute of Pittsburgh! 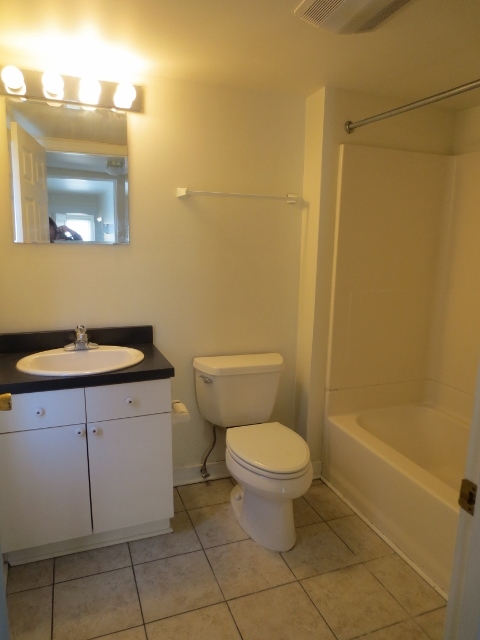 Features include 4 bedrooms, 2 full bathrooms, fully equipped kitchen (Gas range, Dishwasher, Garbage Disposal & Microwave) full size washer/dryer in unit, and outdoor space.